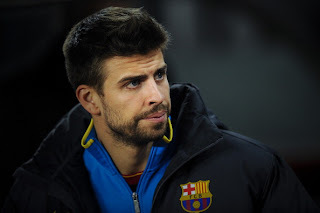 Gerard Pique i Bernabeu is born 2 February 1987 in Barcelona, Catalonia. He is a Spanish footballer, currently playing as a central defender for FC Barcelona. He started to his professional football career with Manchester United in 2004. In Manchester United he scored 2 goals in 12 matches. After that he loaned to Real Zaragoza in 2006-2007 season. Gerard came back to Manchester United in 2007, but he said that he wants to go back to Spain. 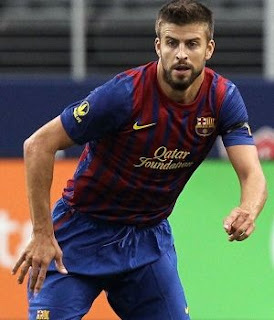 In 2008, Gerard signed a contract with Barcelona, with a 50 million Euro buy-out clause.